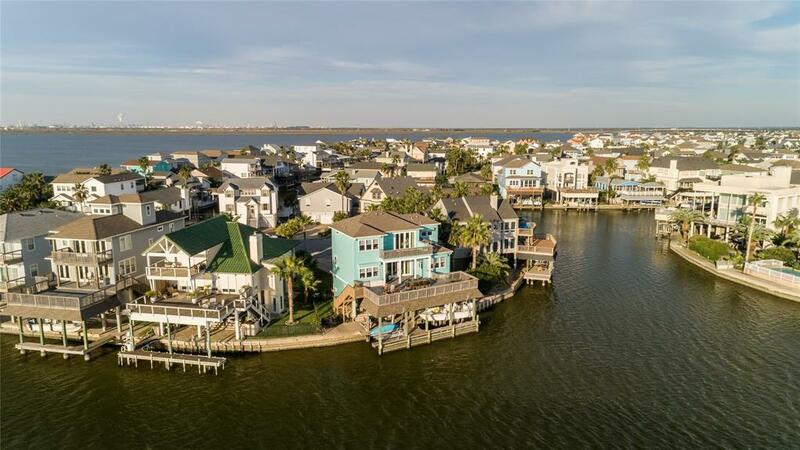 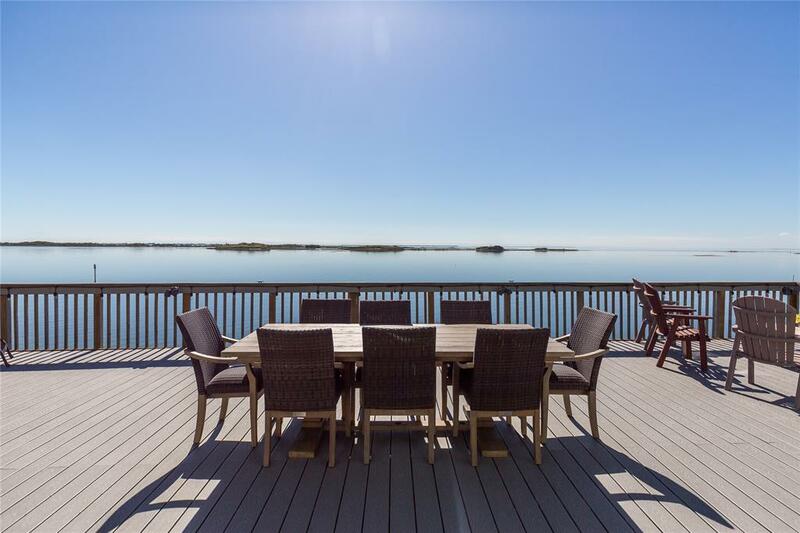 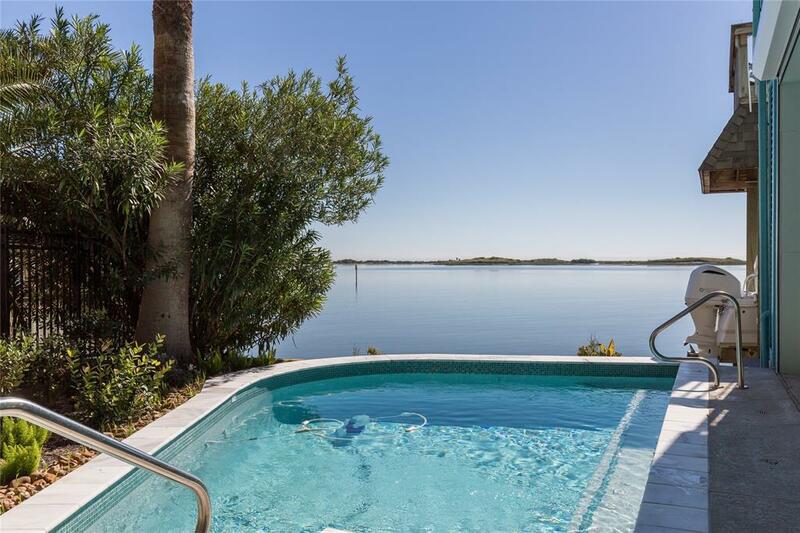 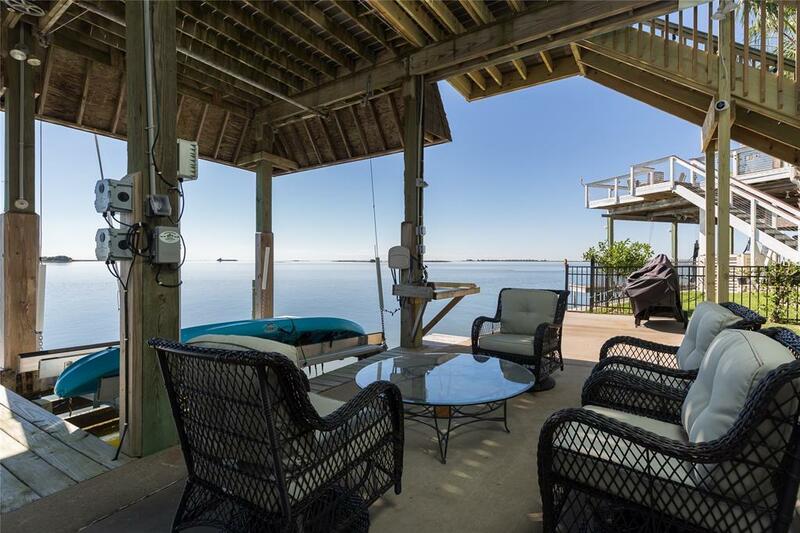 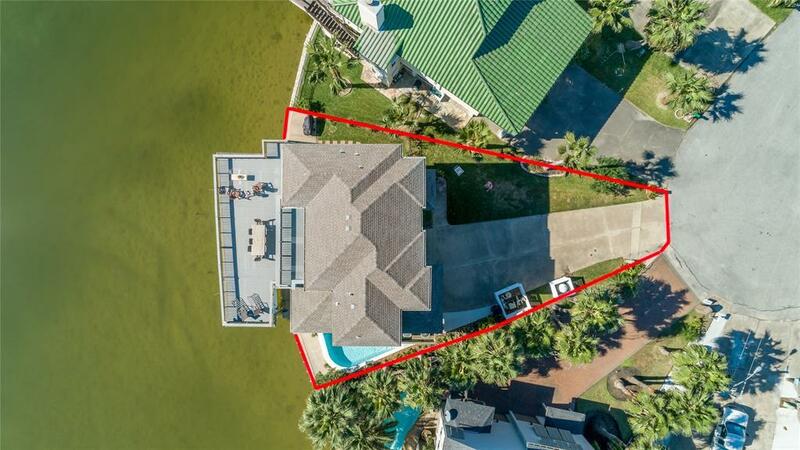 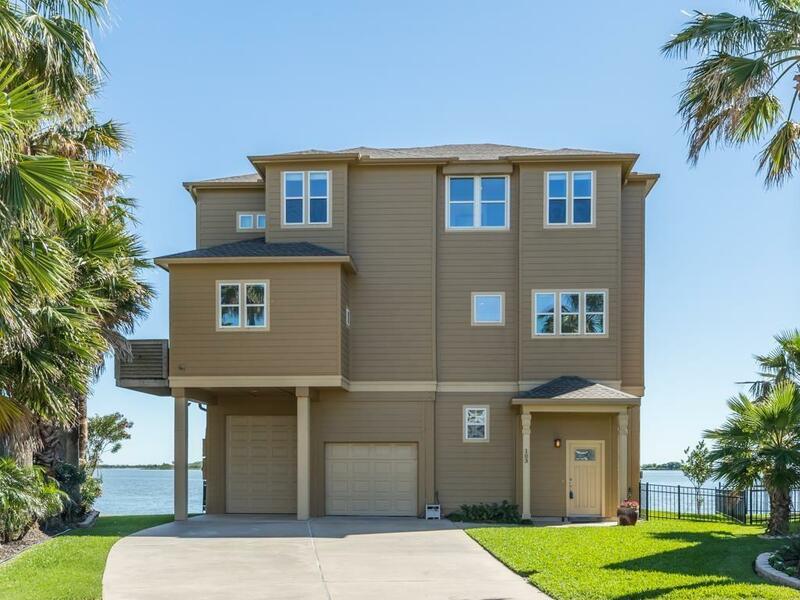 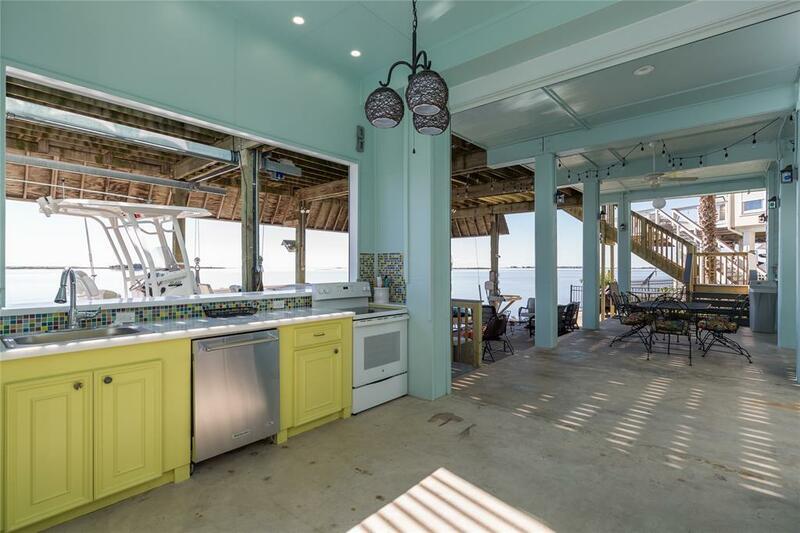 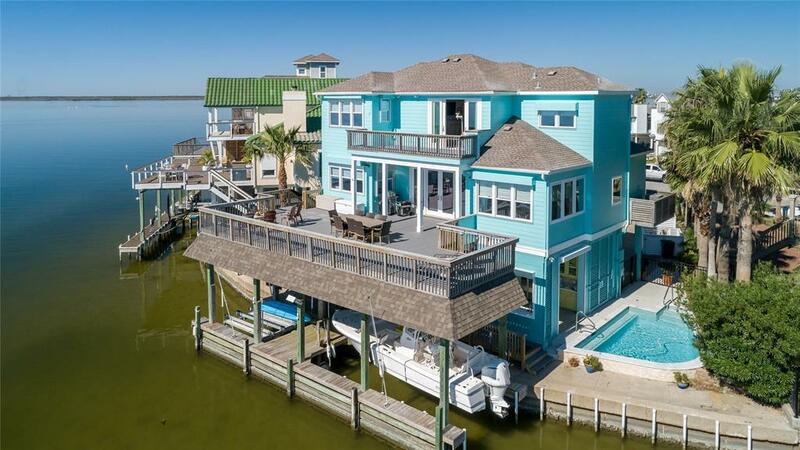 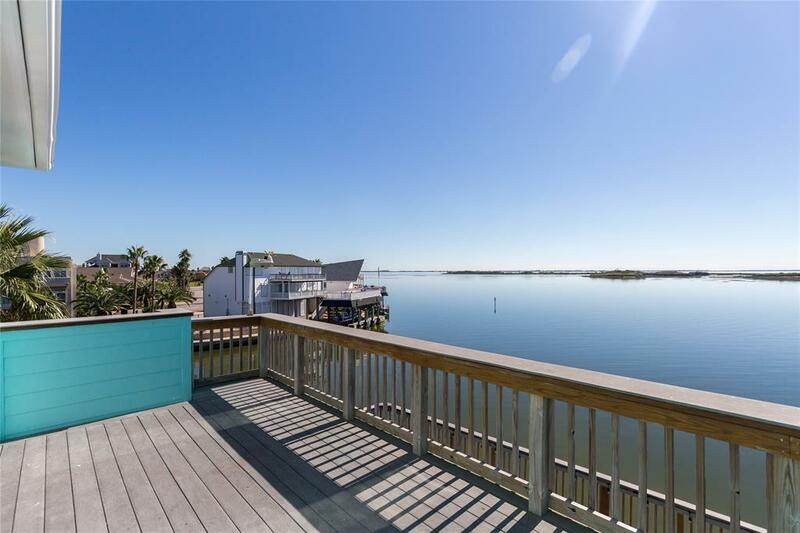 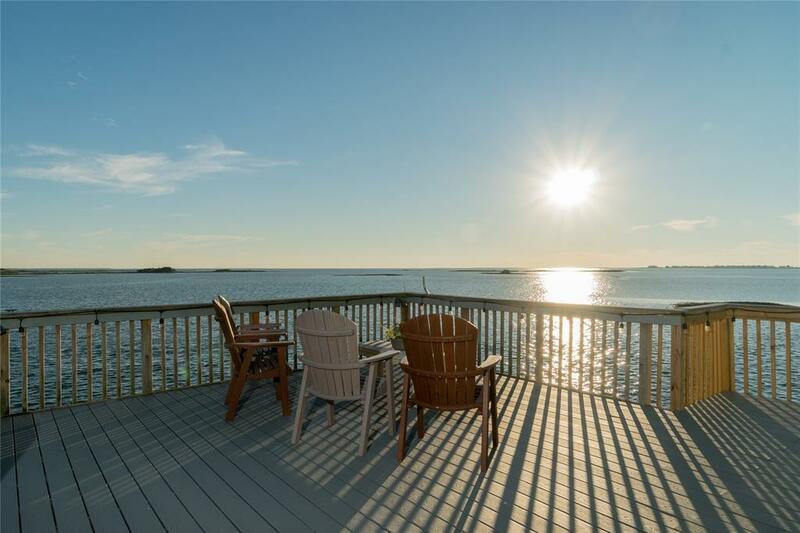 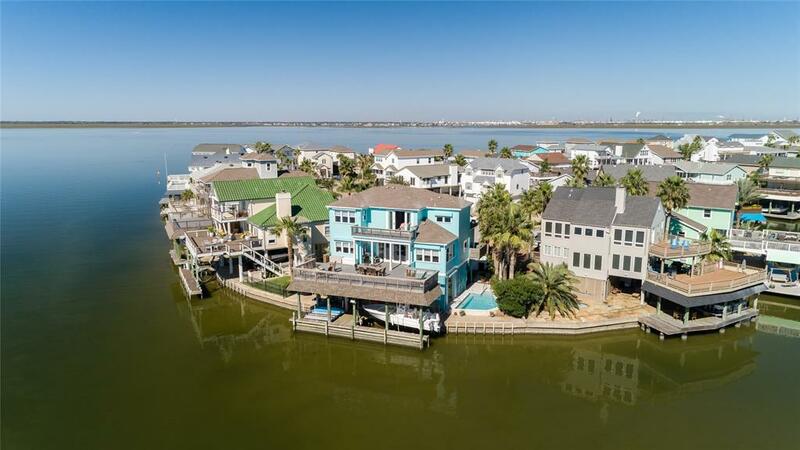 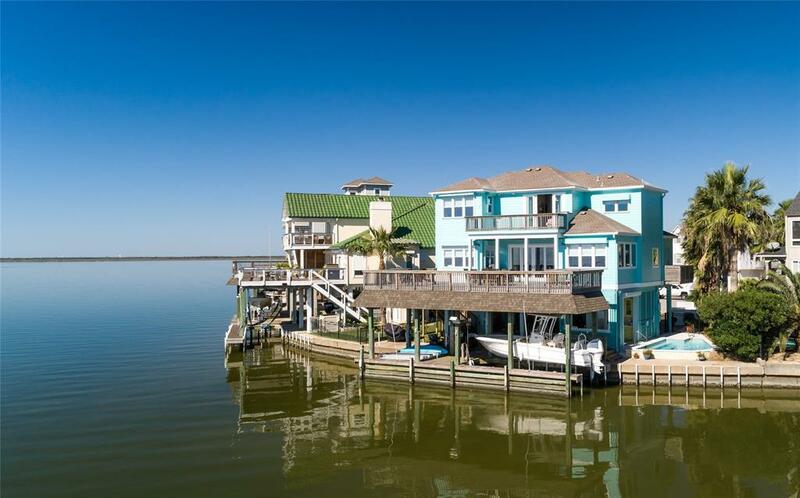 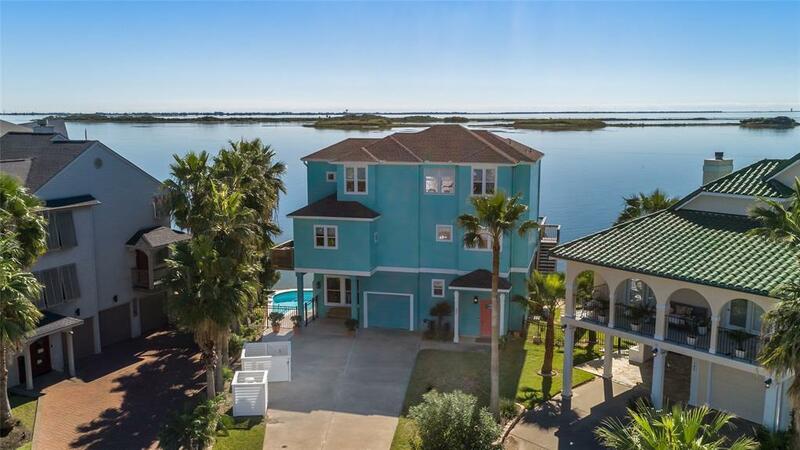 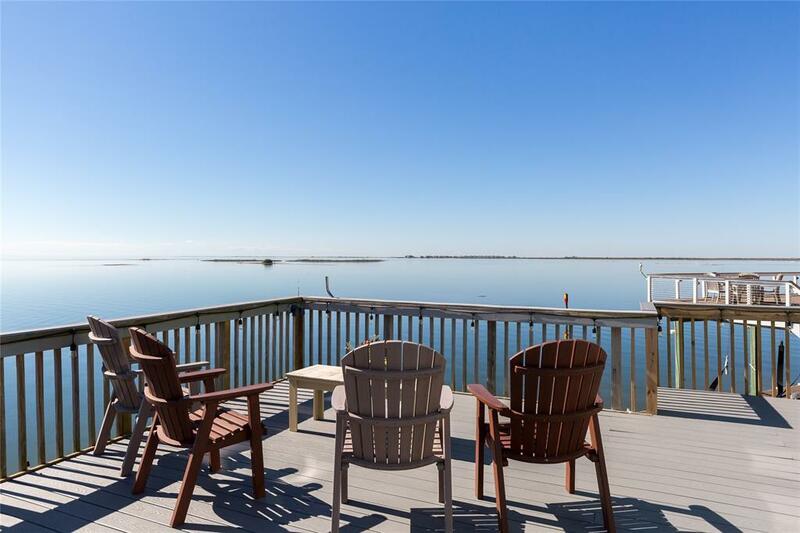 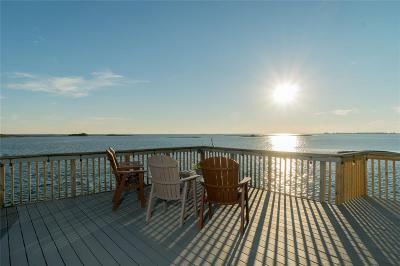 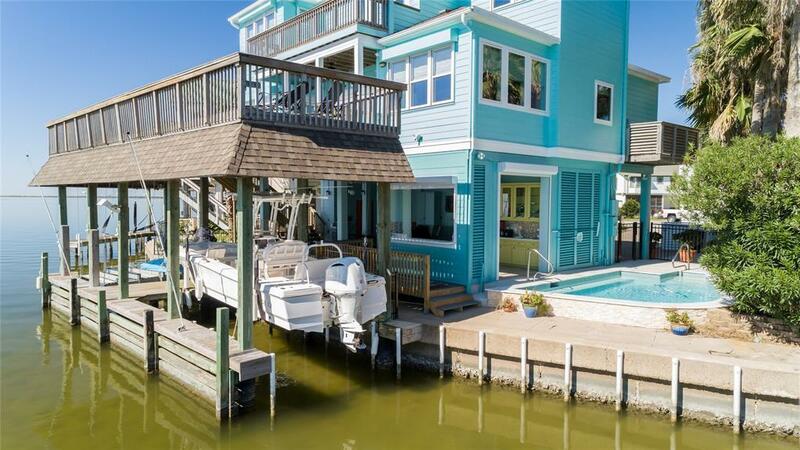 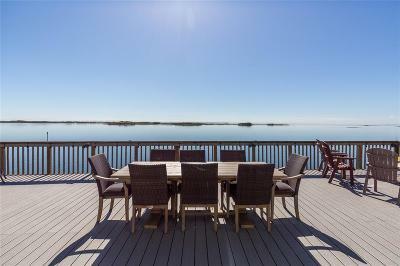 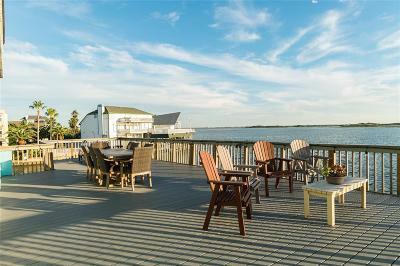 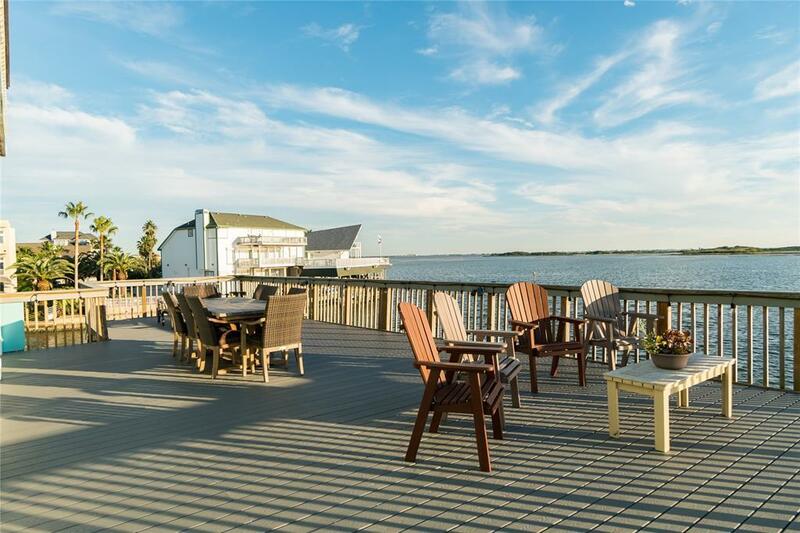 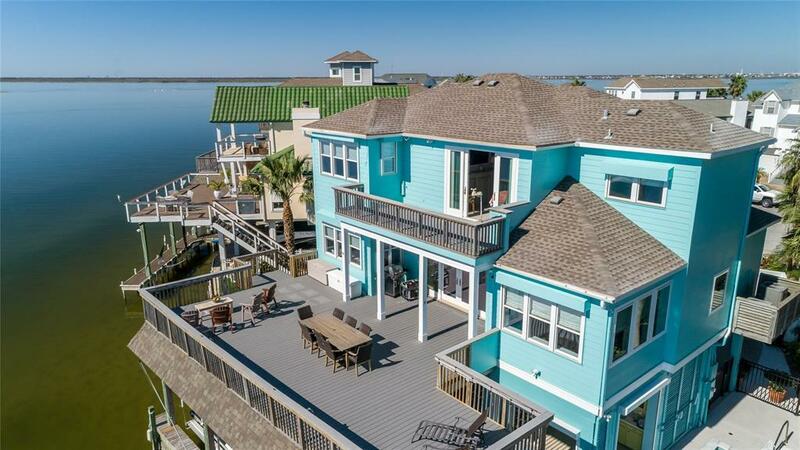 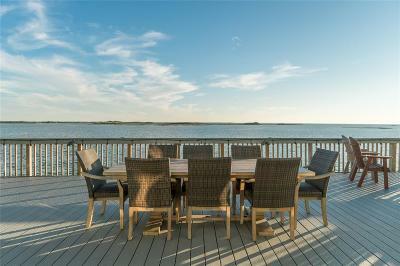 Spectacular Bay Front home in The Village of Tiki Island! 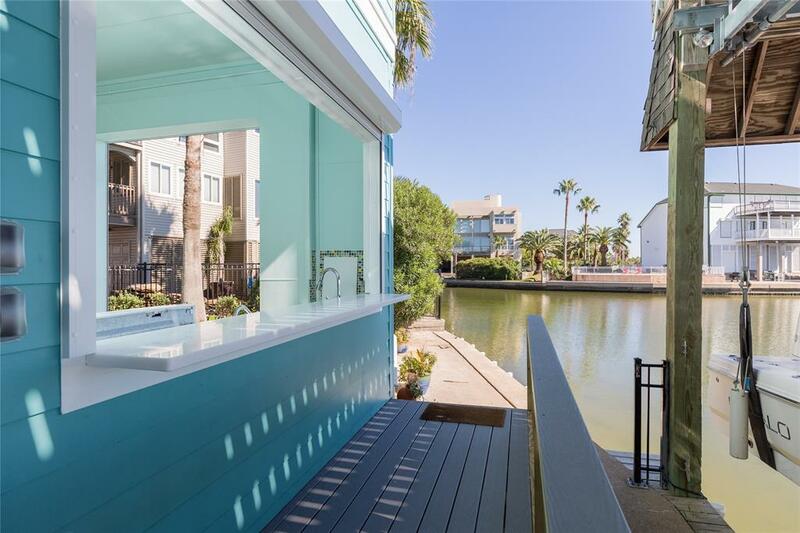 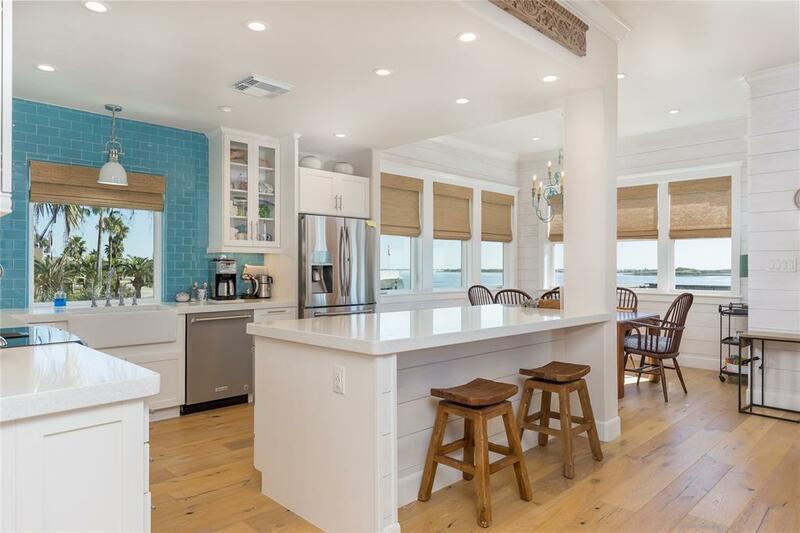 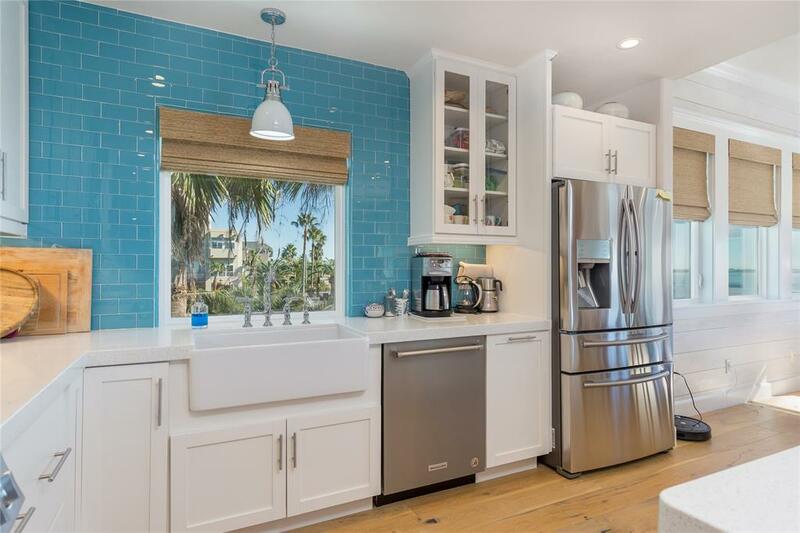 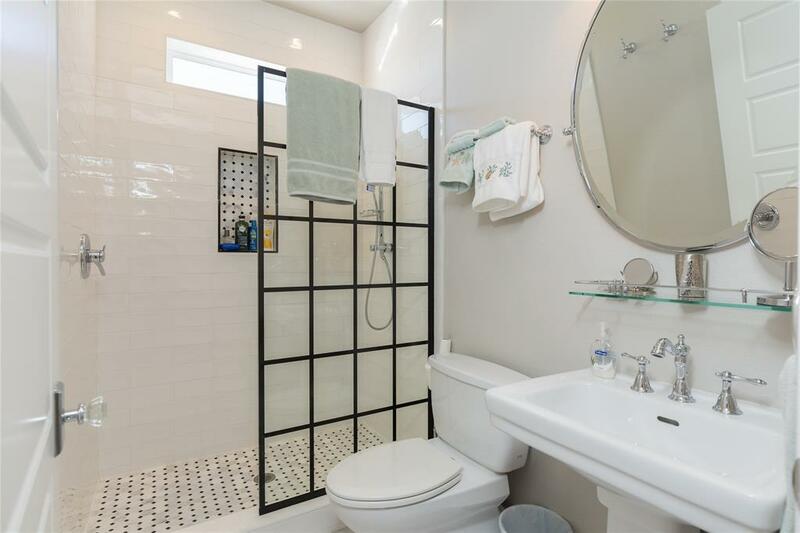 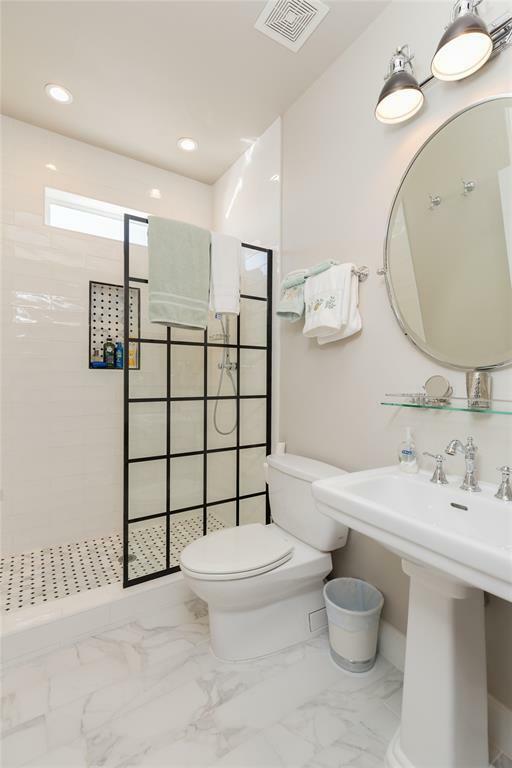 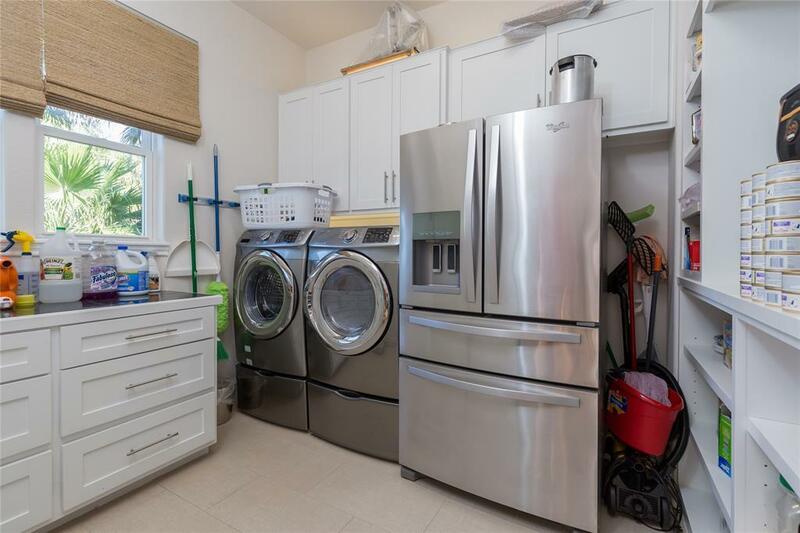 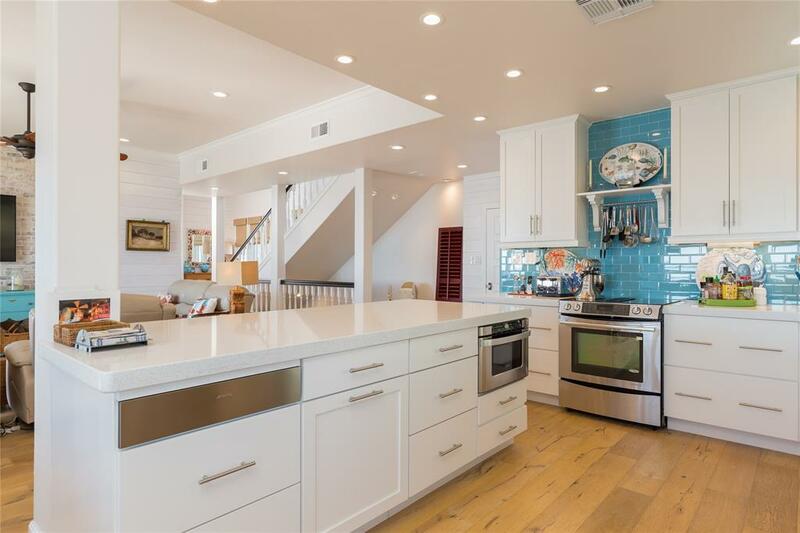 This home has been completely remodeled and updated with the most high-end appliances, drapery, flooring & dÃ©cor. 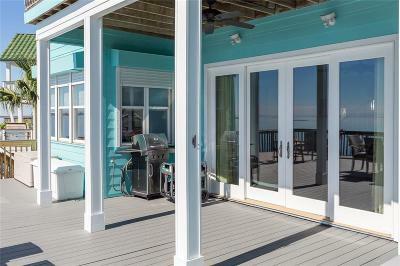 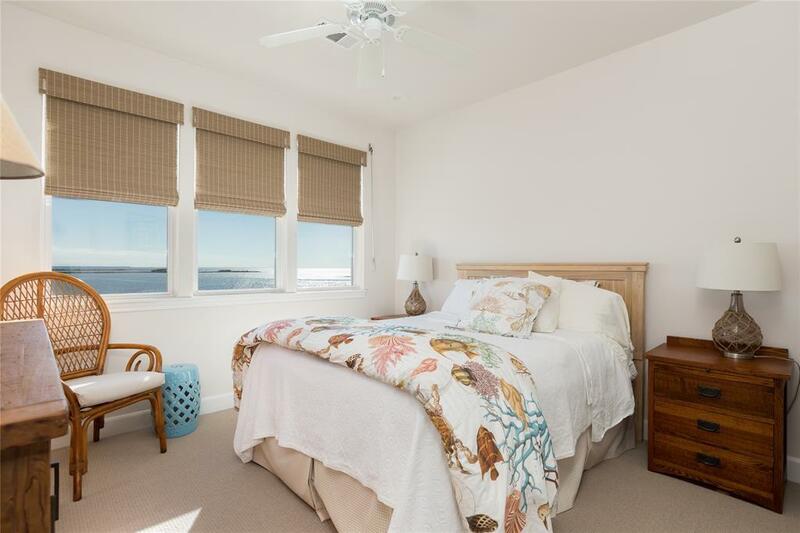 Custom Seagrass shades adorn the storm windows with water views galore. 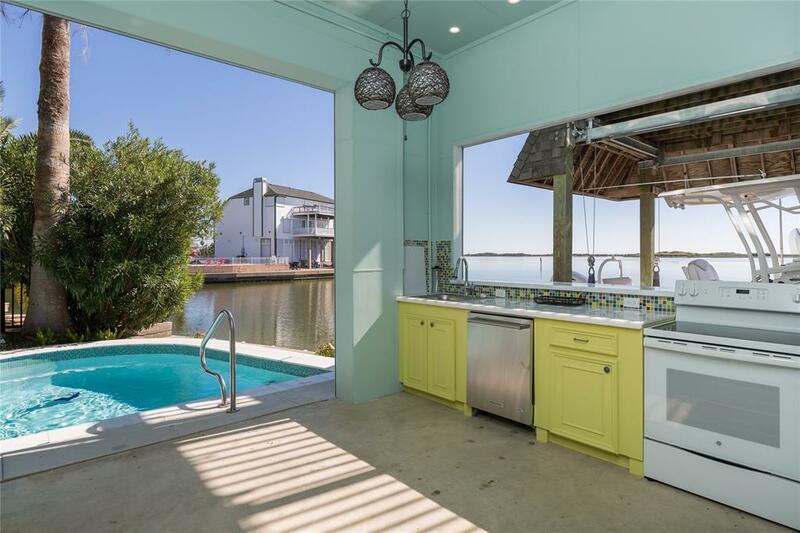 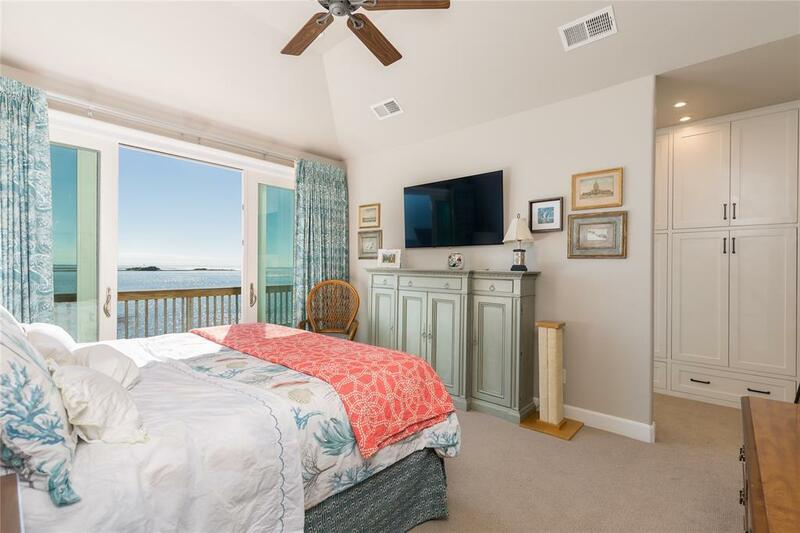 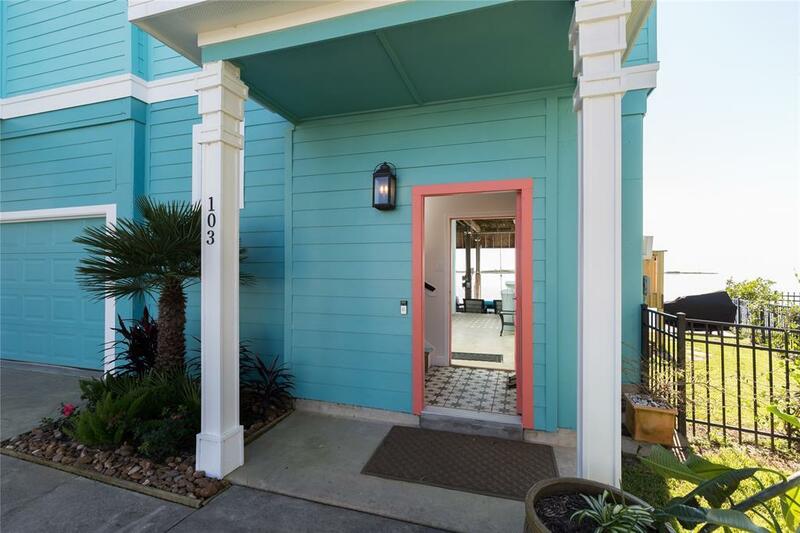 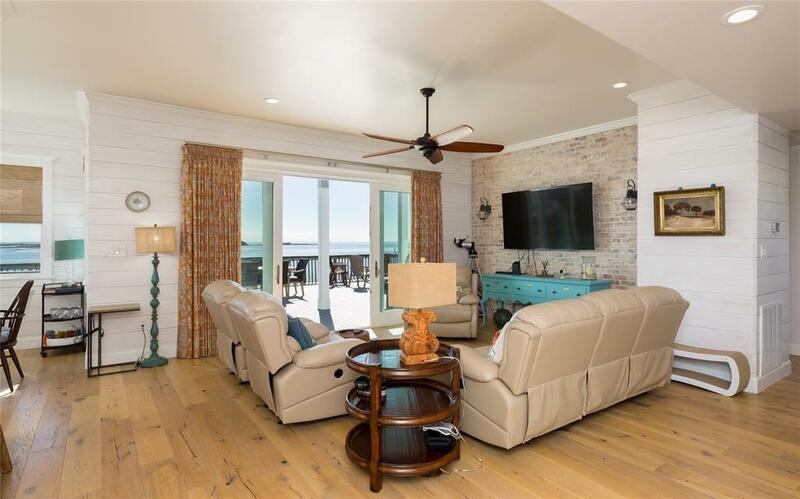 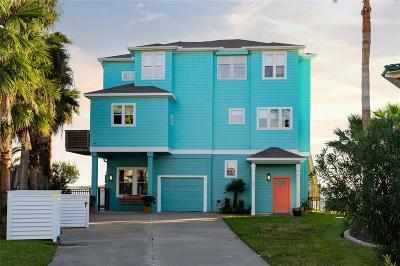 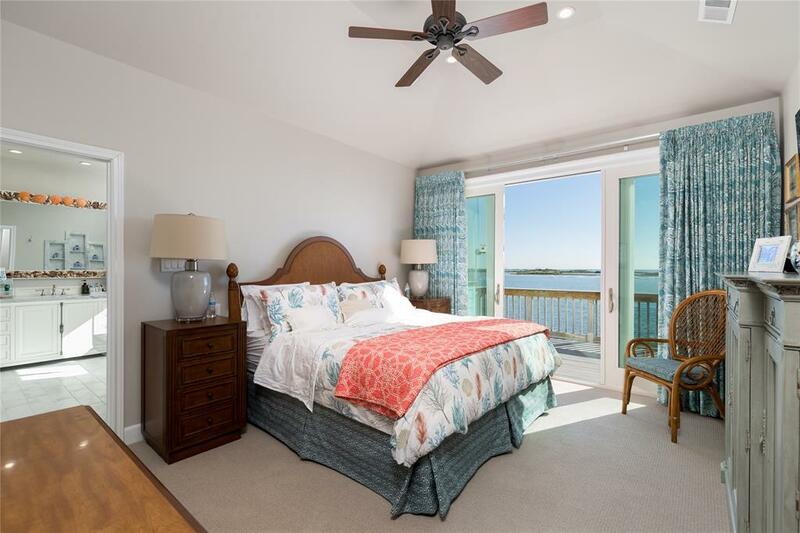 The Master Bedroom has French doors leading to a private balcony overlooking the Intracoastal waterway & North Deer Island. 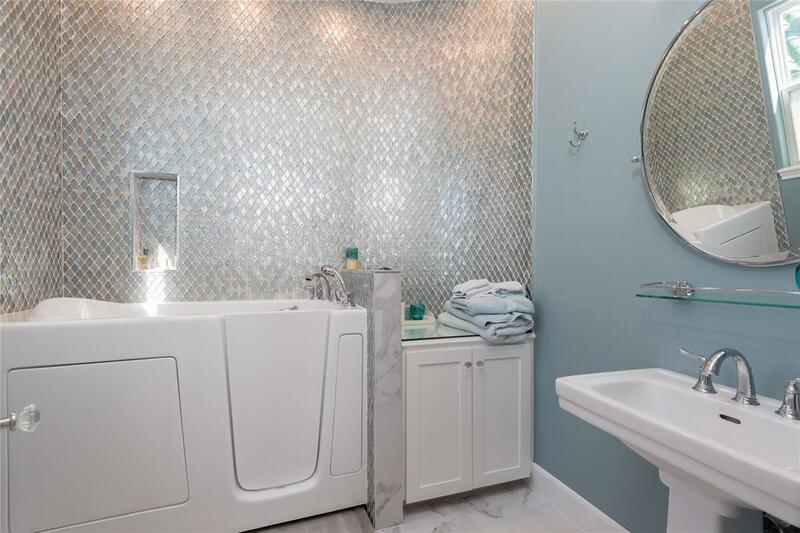 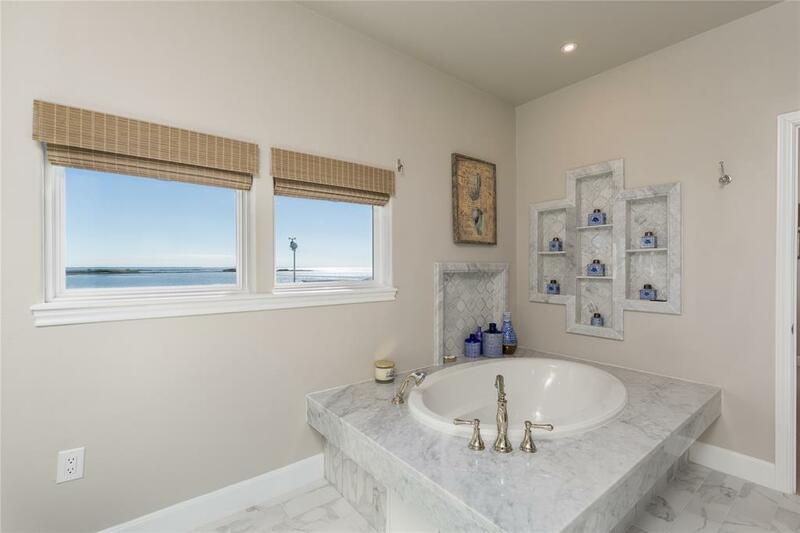 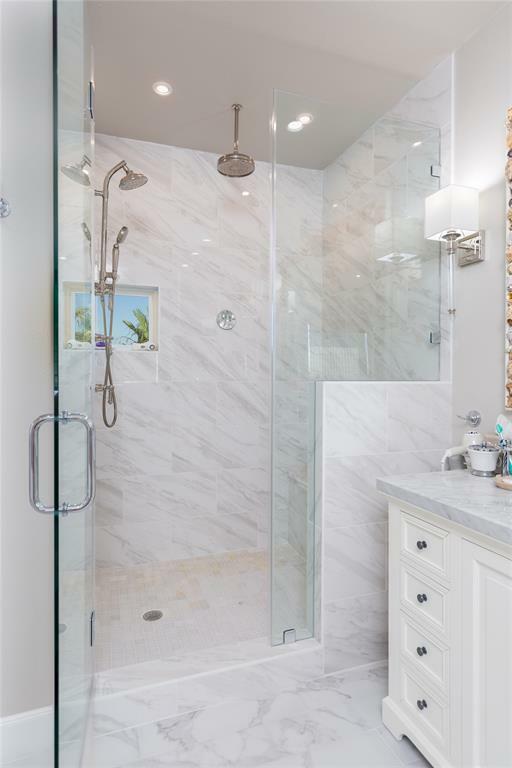 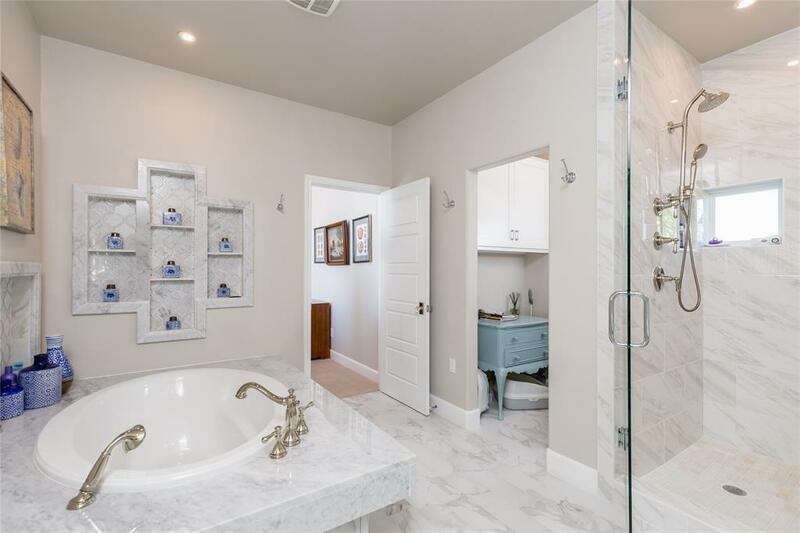 The Master Bath boasts faux marble flooring, with Carrera marble counter tops and intricate tile designs. 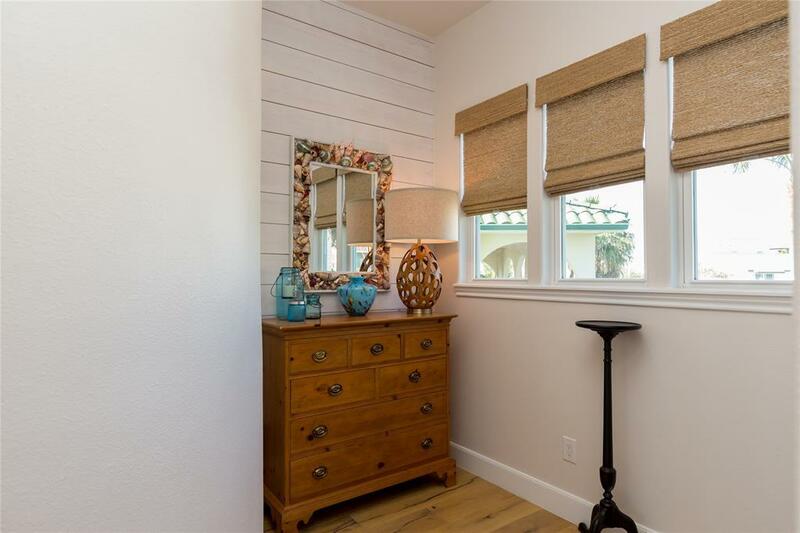 Large walk in closet with lots of built-ins including a jewelry panel. 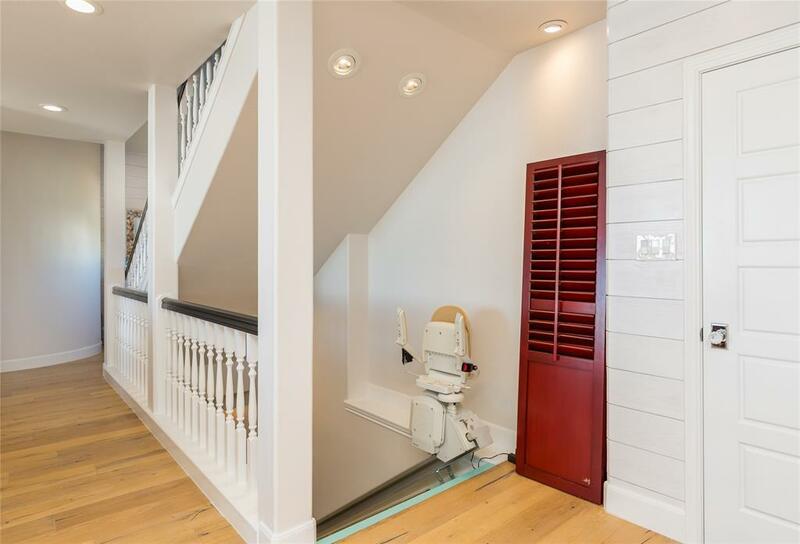 Mini Master Bedroom, features handicap access walk-in tub. 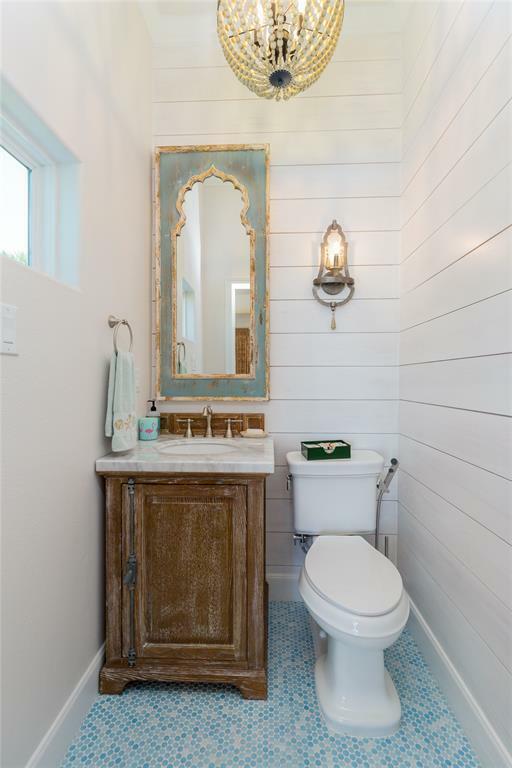 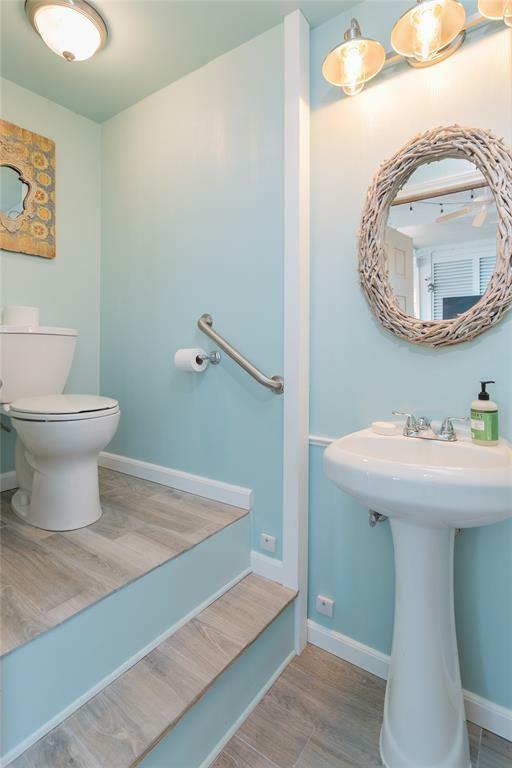 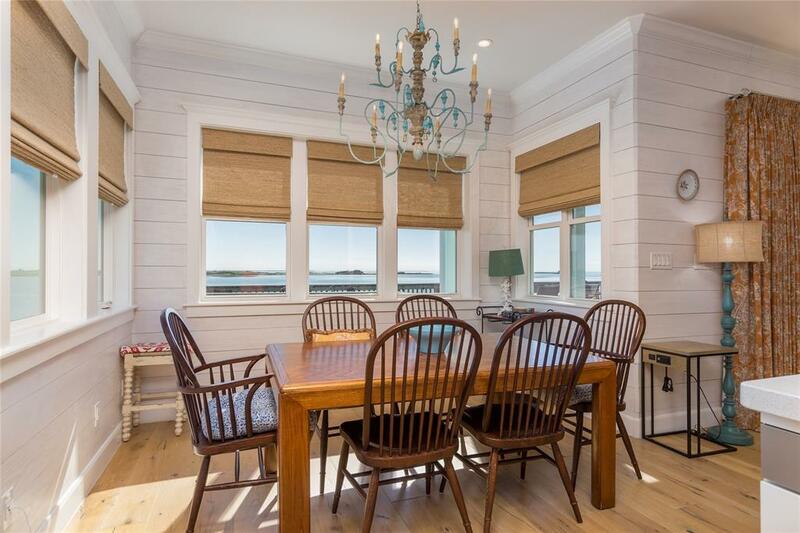 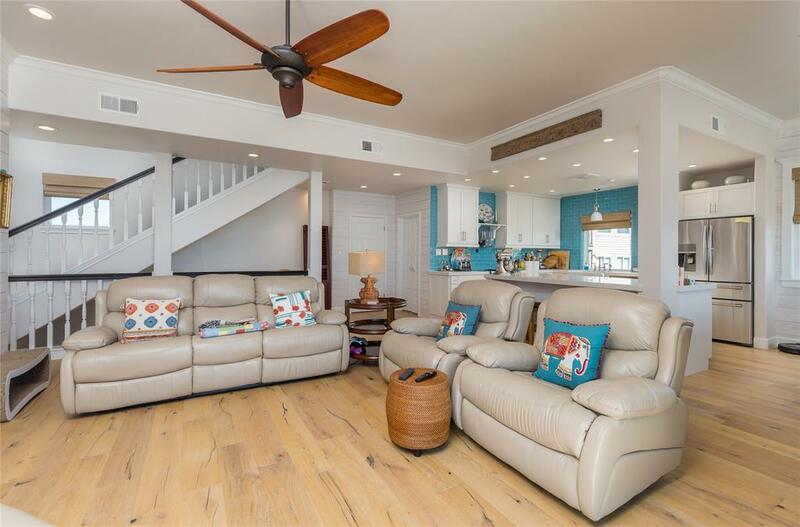 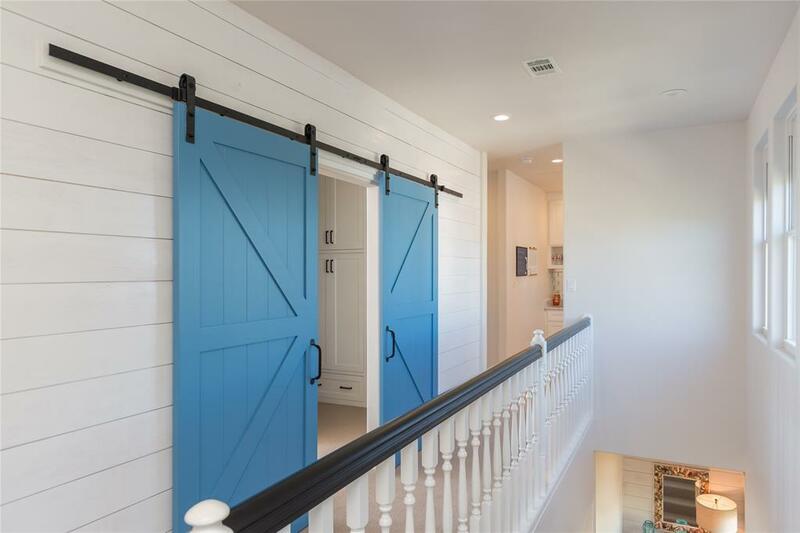 Shiplap walls throughout enhancing the rich color of the Imported Pine Floors from Italy. 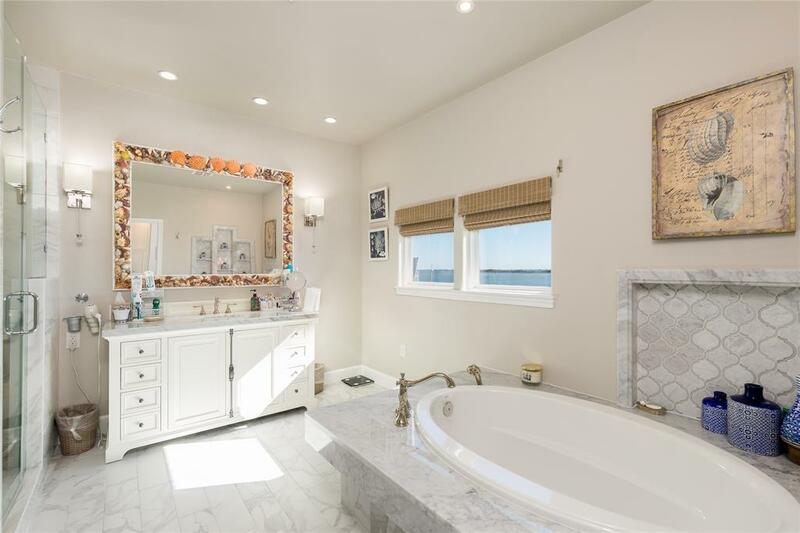 Handmade nautical mirrors accentuate the Coastal dÃ©cor. 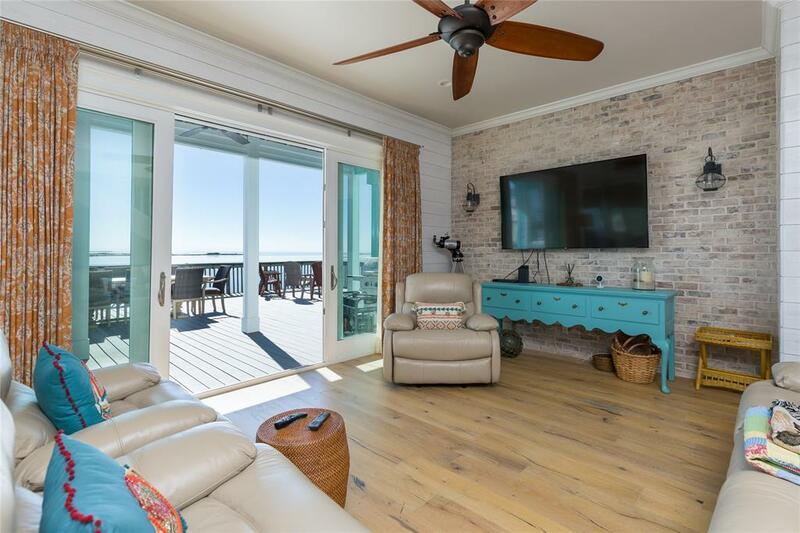 The living room sets itself apart from the rest, a tastefully placed brick wall that just makes this room POP! 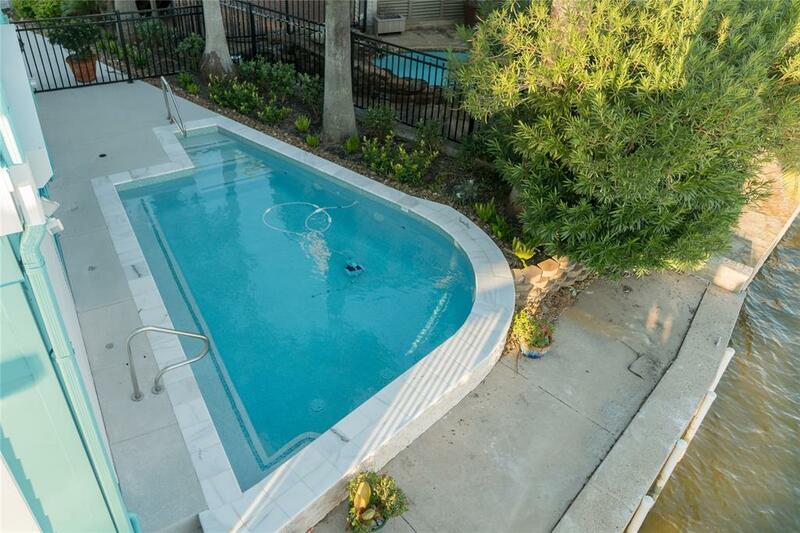 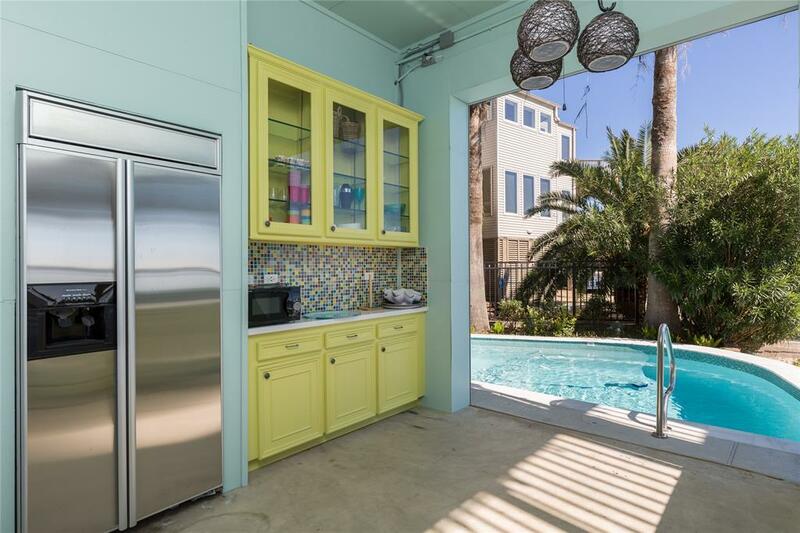 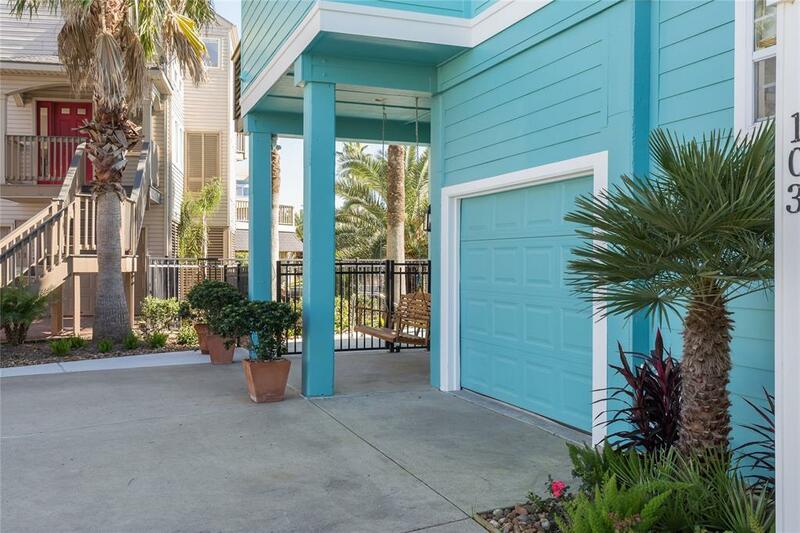 Complete outdoor living area including kitchen, half bath & swim-jet heated pool! Almost $400K in improvements alone; invoices avail.